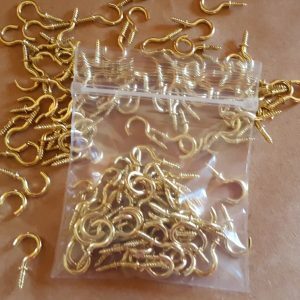 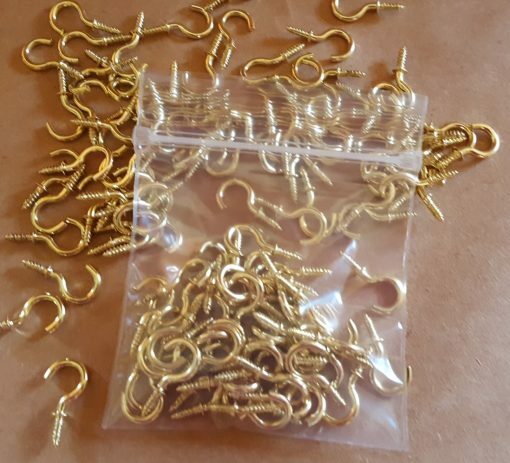 Hanging hooks 1/2″, bulk pack 100. 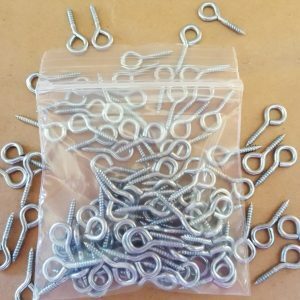 For larger group crafts these bulk cup hooks make for economical camp crafts or tree crafts. 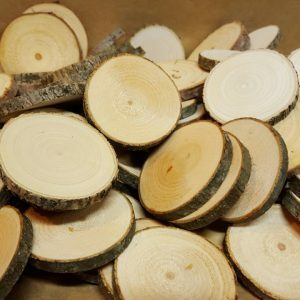 See the bulk tree cookies in bags of 50 or 100. 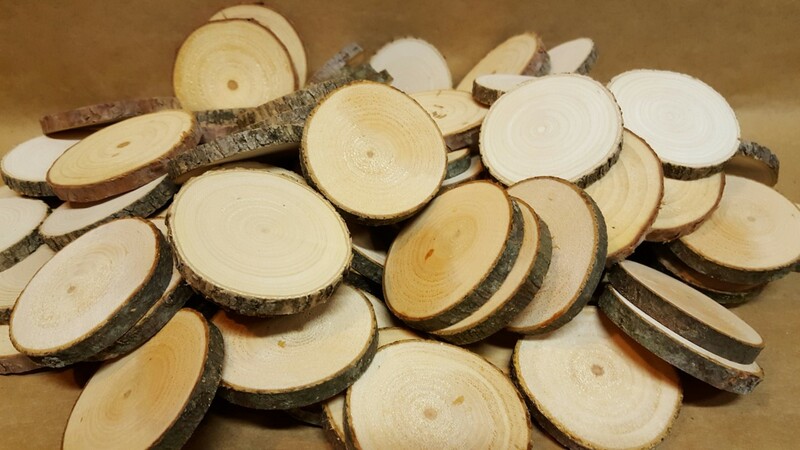 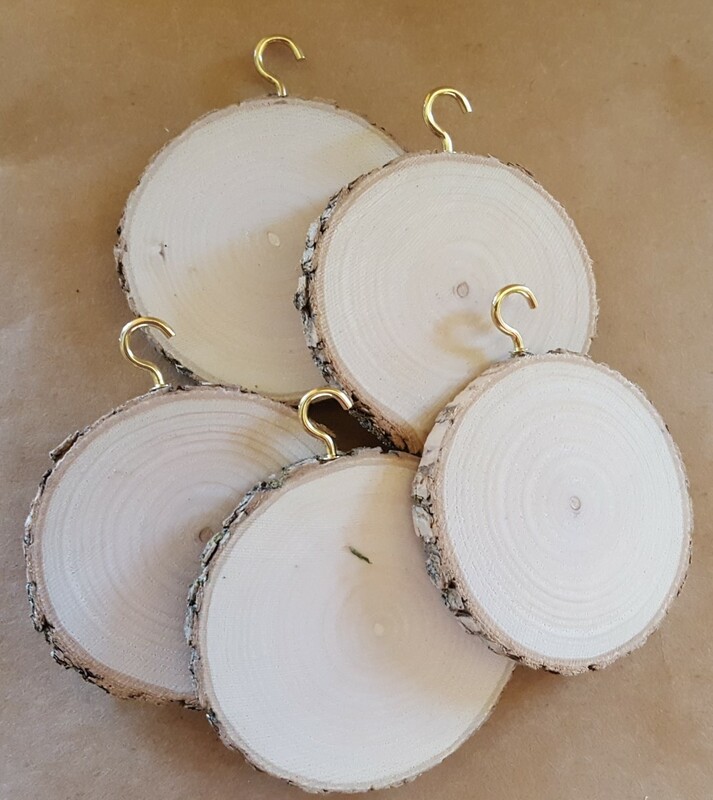 Drill a small hole in edge of tree round and screw in cup hook to create Christmas ornaments or any tree craft.